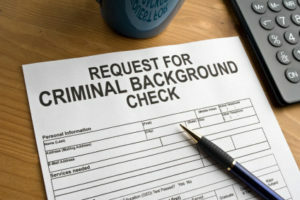 A background check can assist you or your company with the information required to determine who you are dealing with. There are a number of different types of background check; but with Orange County Private Investigator, you do not have to bother with the details as we will assist you with all the background checks necessary to give you the piece of mind you need. A background check can assist you with concerns regarding co-workers, new employees, friends, and possible new associates. Find out criminal background, financial records, marital status, or just and overall look at a person past. Dont ask the question, get the answers from Orange County Private Investigator. Our background checks are up to date and never pulled from an abandoned database that has not been updated in 5 to 10 years.